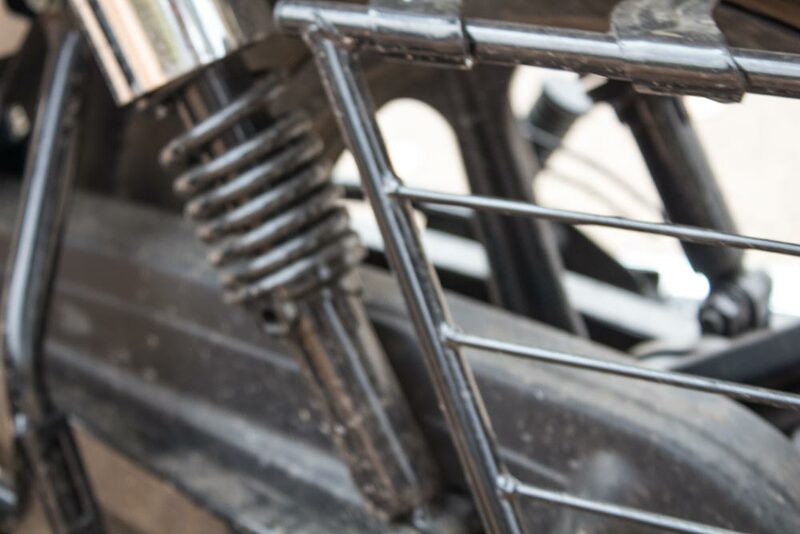 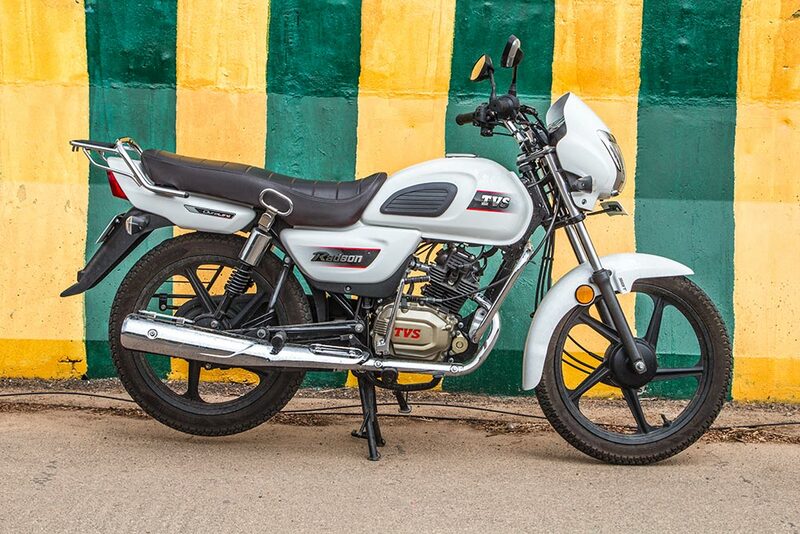 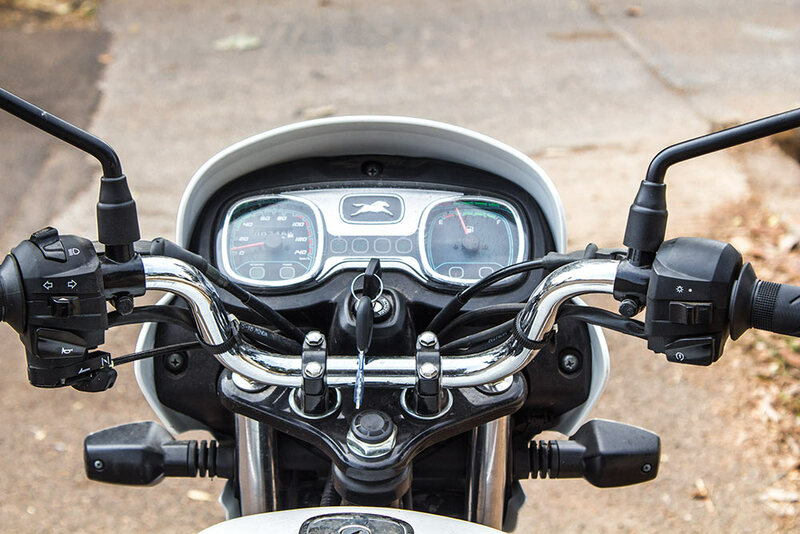 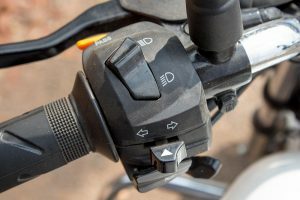 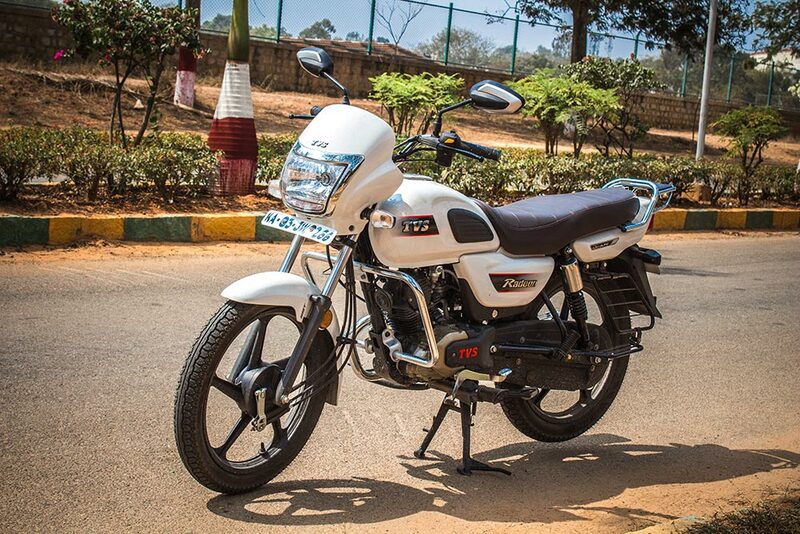 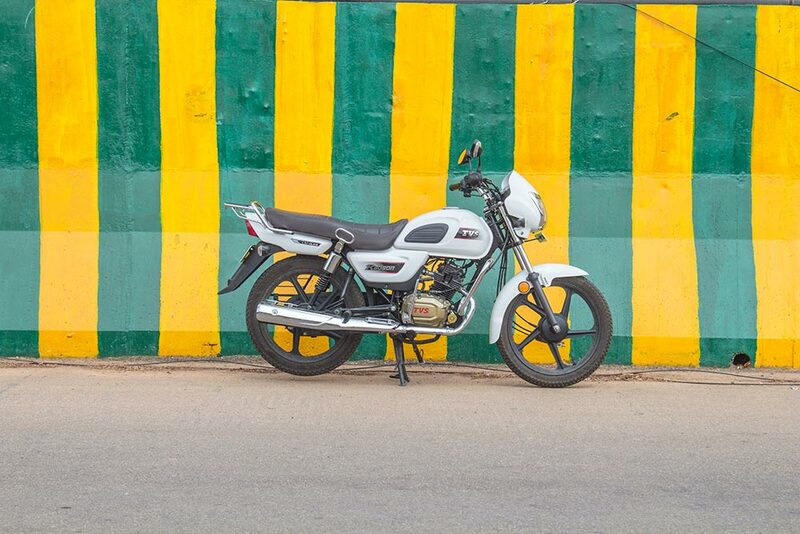 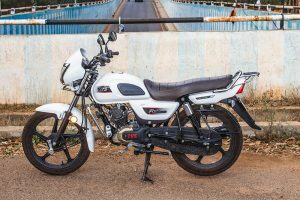 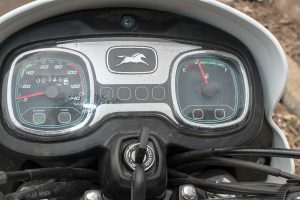 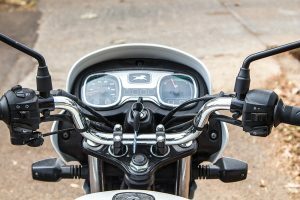 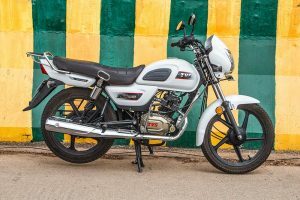 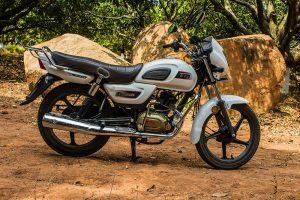 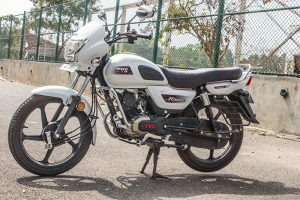 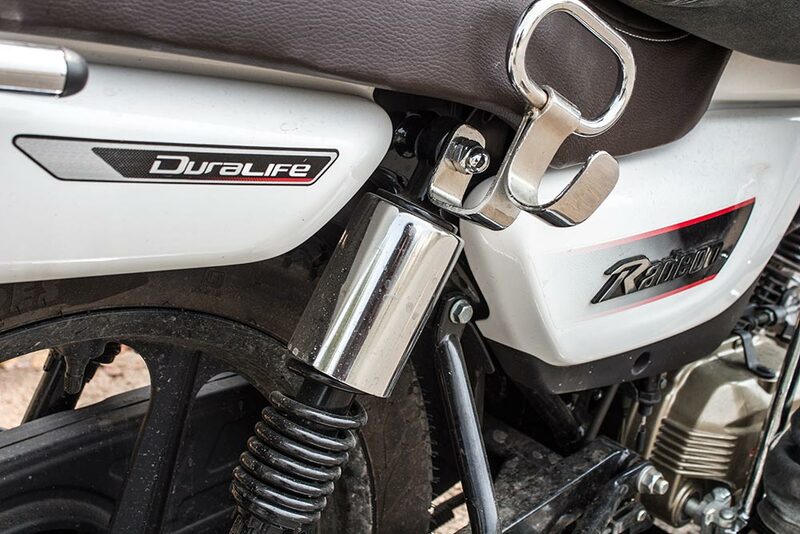 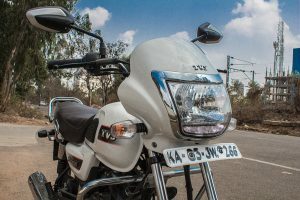 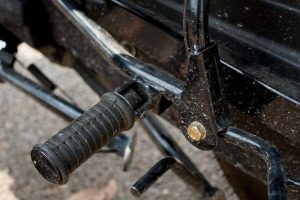 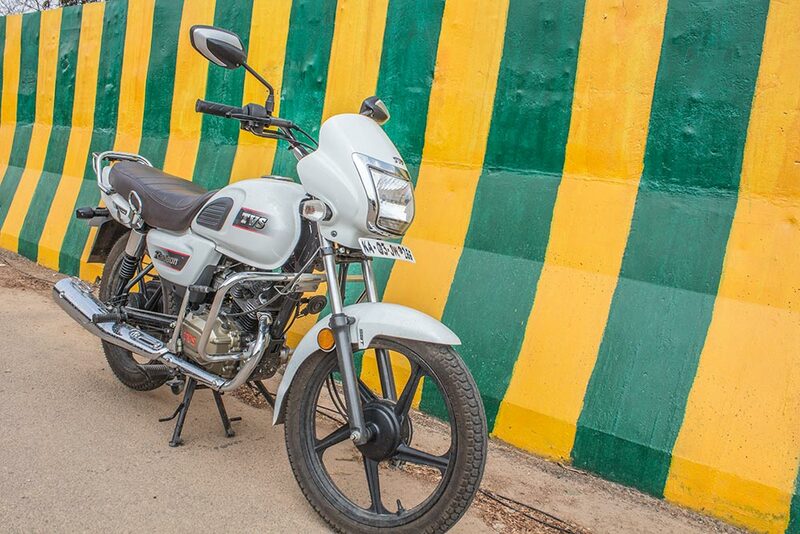 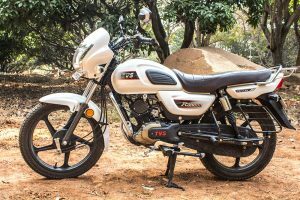 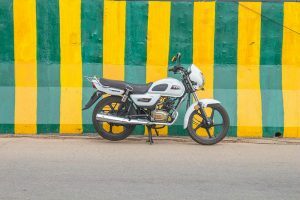 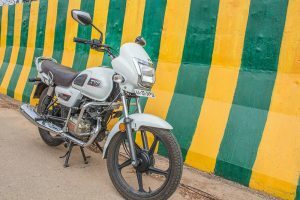 One of India’s leading 2-wheeler and 3 wheeler manufacturer TVS Motor Company strengthened their commuter/entry-level motorcycle segment by launching Radeon motorcycle last year (2018). 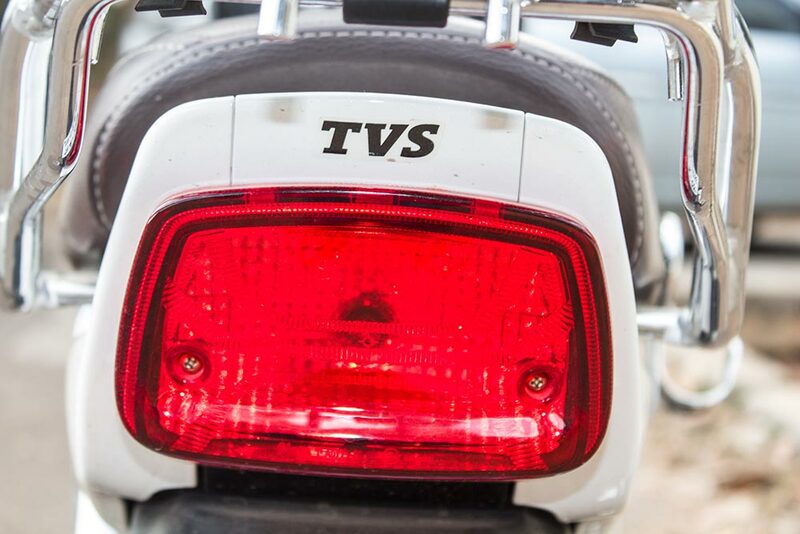 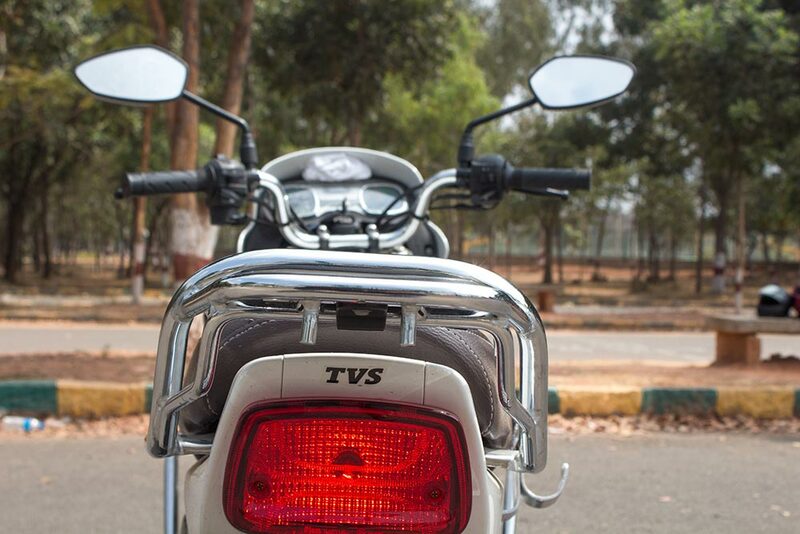 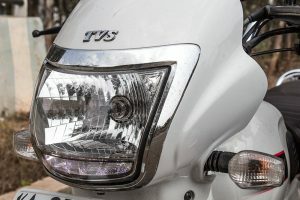 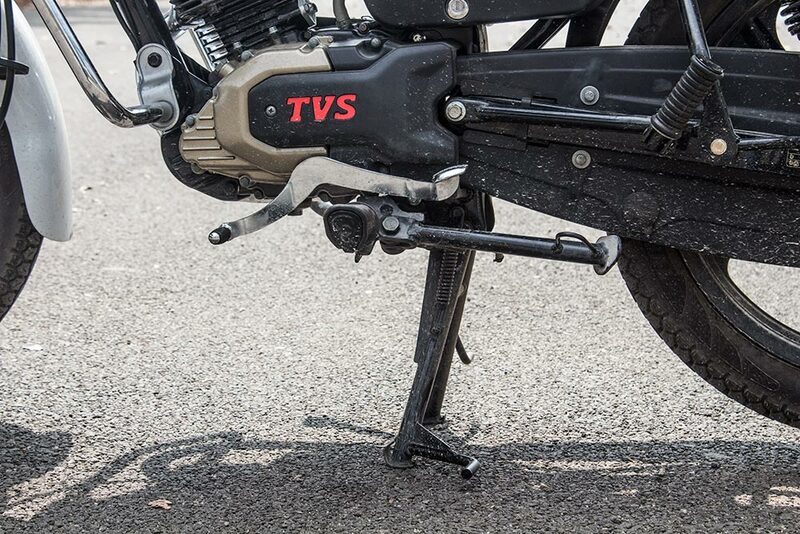 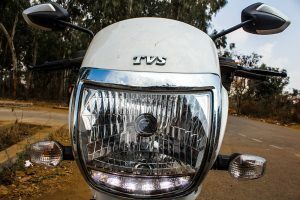 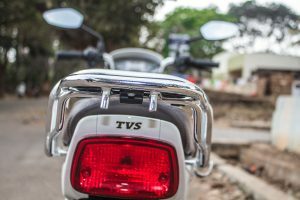 Already, TVS has plenty of motorcycles in the 100cc-110cc segment like TVS Sport, TVS Star City Plus and TVS Victor. 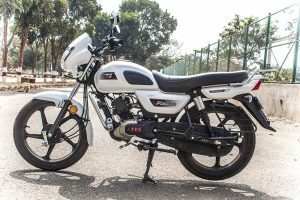 By bringing Radeon 110cc motorcycle, the company is adding more choices for customer. TVS Radeon gets lot of good features and addresses the needs of a rider in this segment. We will bring you a detailed review in our upcoming article shortly. While you wait for it, check out this full photo gallery of TVS Radeon in White color (Pearl White) below. 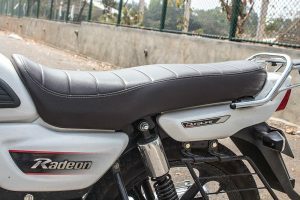 Check all TVS Radeon Colors. You can add more to this by commenting below in the comments section.